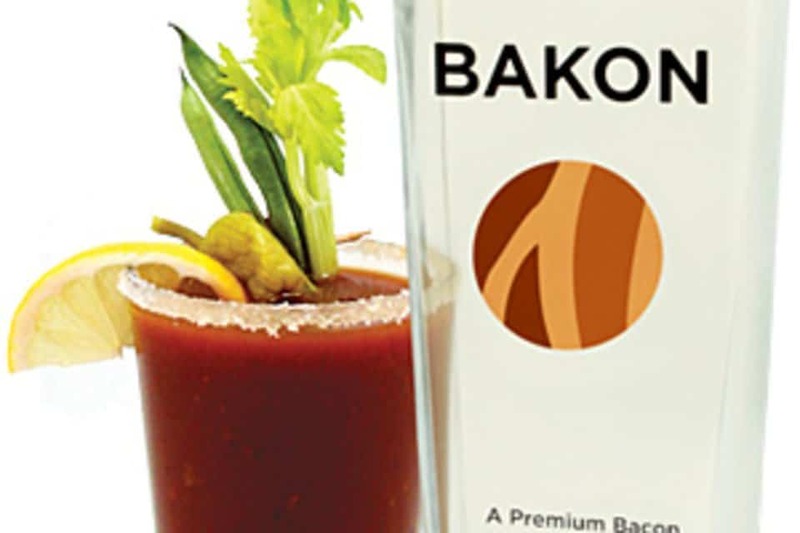 Vodka is one of the greatest alcoholic drinks for mixing, but for some reason Bacon Vodka became a reality. People are passionate about both, so it makes sense that the two would have been mixed at some point. 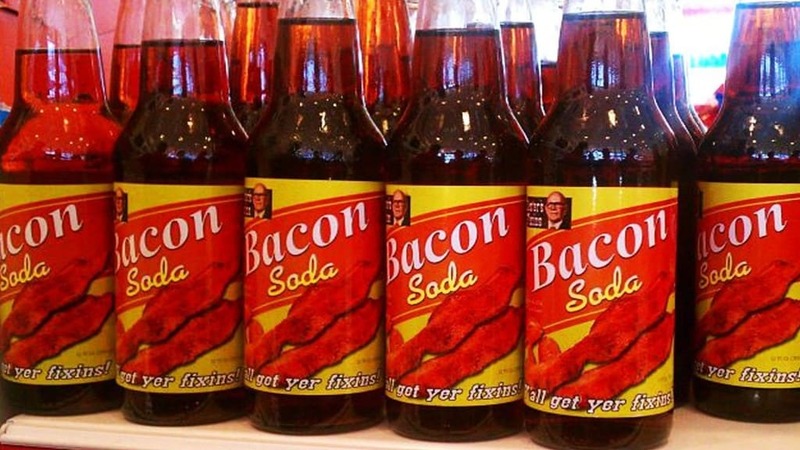 We love bacon, but we don’t really think it’ll go well with soda. The Bacone is a bit of an oddity, although it has a really cool design. 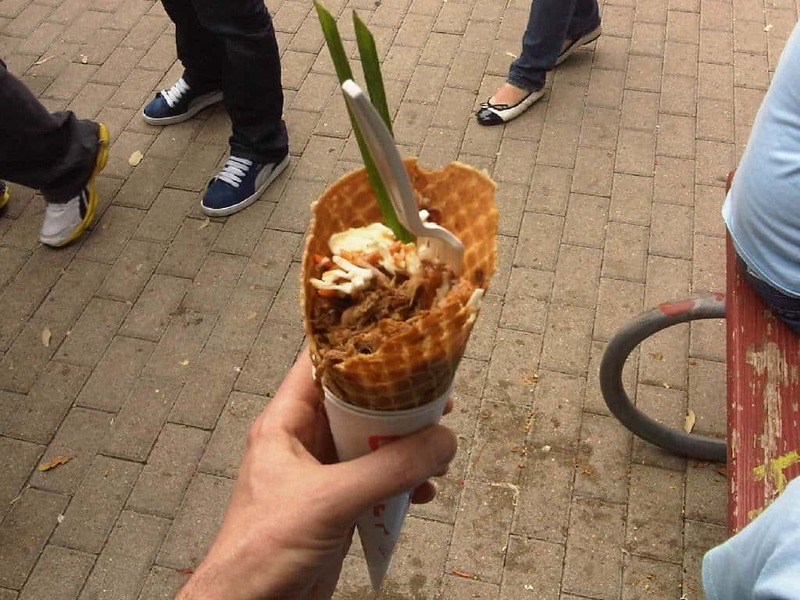 Someone decided to turn a bacon into a cone, then fill it with cheese, hash browns, and scrambled eggs. On top is gravy and an extra biscuit. 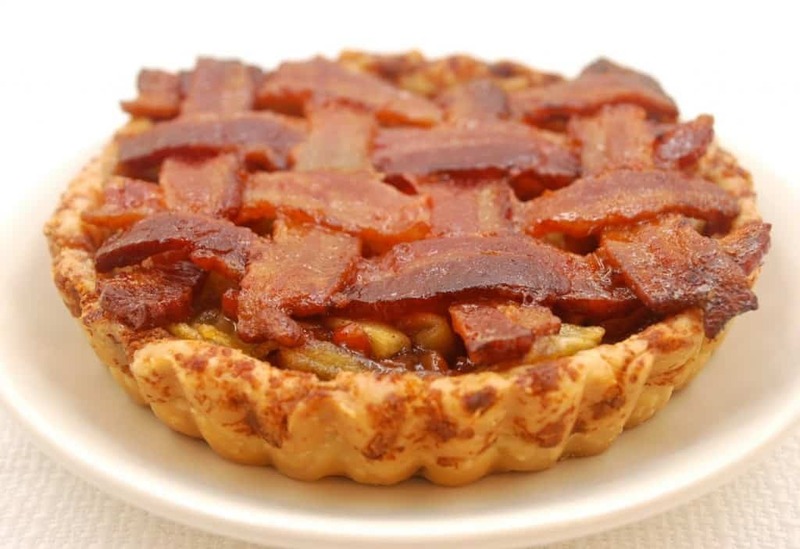 Instead of a normal weaving of pie crust, this Bacon Weave Apple Pie features an intricately designed weave of pure bacon covering the sliced apples. Some people add on cheddar cheese or ice cream to the top. 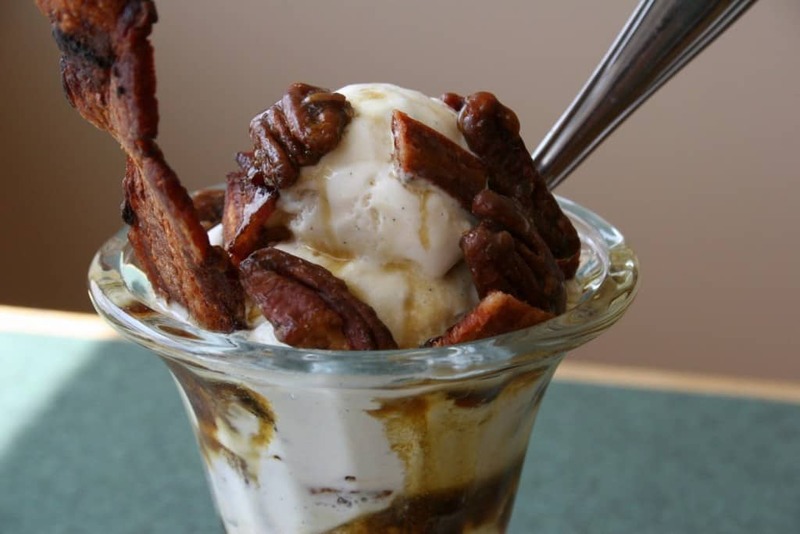 Again, people love to combine bacon with chocolate or desserts. 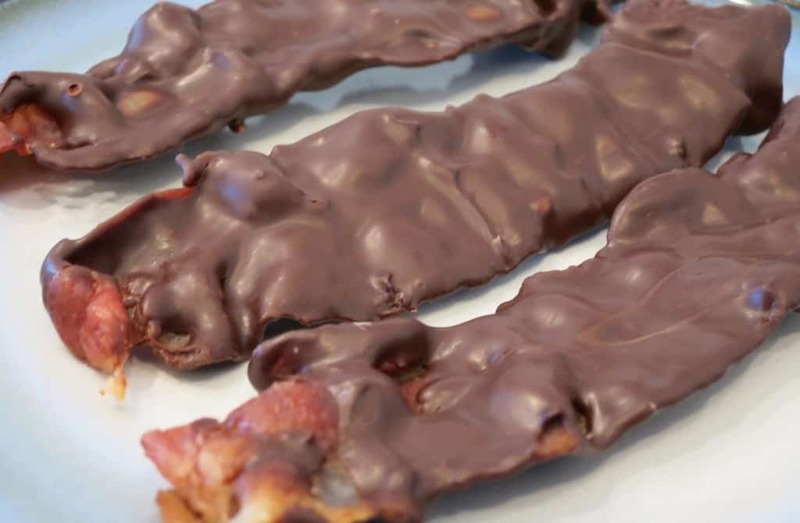 Chocolate Covered Bacon is just one more concoction created to satisfy a salty and sweet tooth. 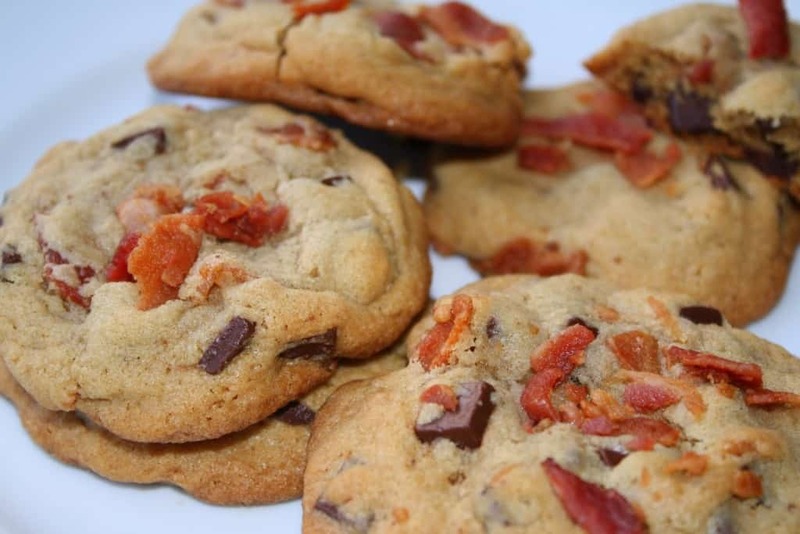 Raw bacon and a cube of chocolate are combined and cooked. 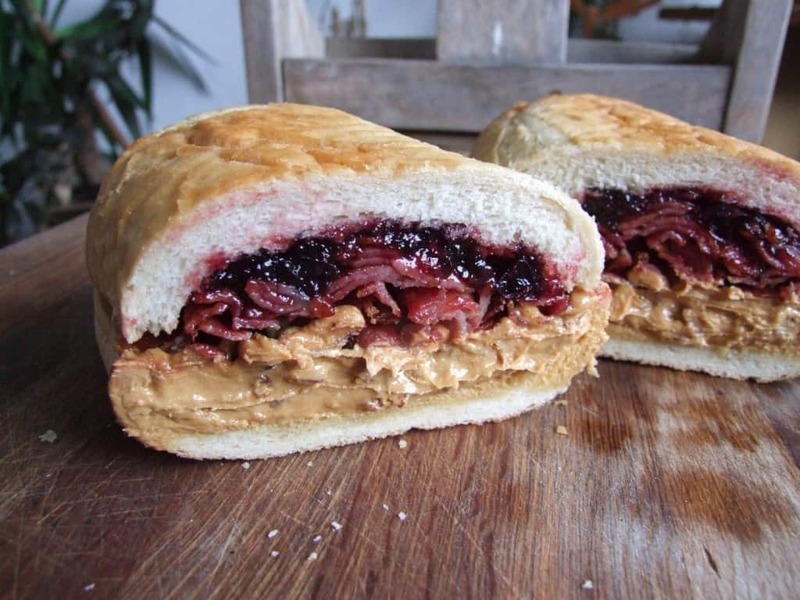 Fool’s Gold Loaf may have a cool name, but the mixture features a loaf of bread completely hallowed out and stuffed with peanut butter, grape jelly, and an entire pound of bacon. The Krispy Kreme Bacon Cheeseburger is another weird combination that has somehow become immensely popular. 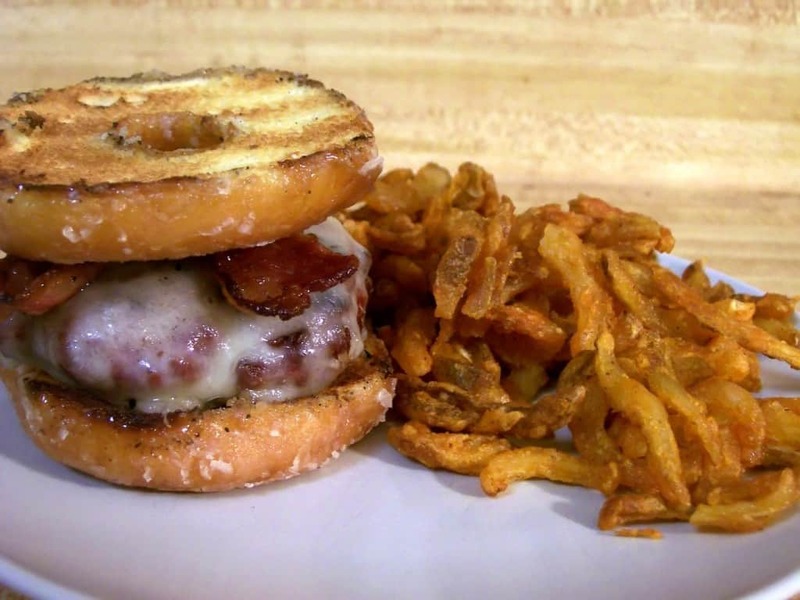 A Krispy Kreme donut is cut in half, then loaded with a burger, strips of bacon, and sometimes a fried egg. The Bacon Explosion is something intense. 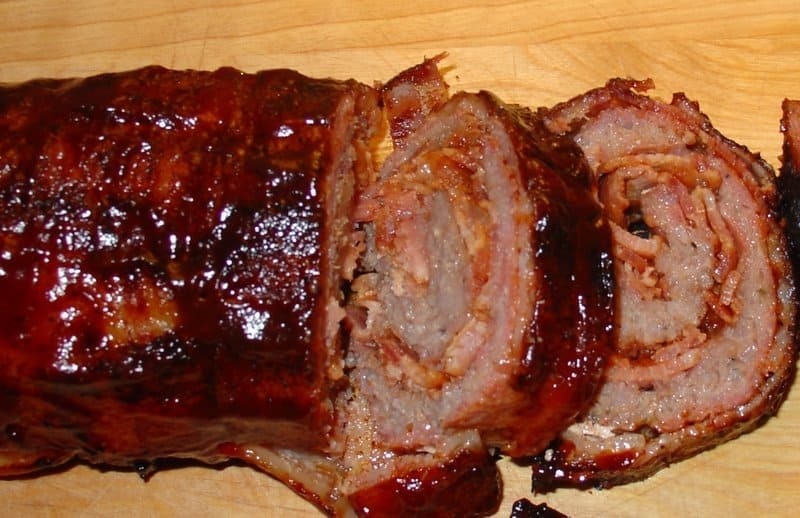 Basically, someone combined an entire sausage wrapped in bacon, then smothered in a lot of BBQ sauce. It is worth the heart-attack that may happen.